Flights from Calgary to Australia continue to be available at historically low levels. United Airlines has just dropped their 1-stop flights from Calgary to Sydney down to $862 CAD roundtrip including taxes. Air Canada's 1-stop flights connecting in Vancouver are available for $929 CAD roundtrip including taxes. It's worth the extra $67 to connect in Canada, instead of the U.S.
Look for the dates that are $1000 CAD roundtrip. Dec 7 to Dec 28 is available for $935. Look for the dates that are $937 CAD roundtrip. 4. Click through from Momondo to FareBoom. FareBoom shows $919, but when you go to verify the price, it jumps up to $929. 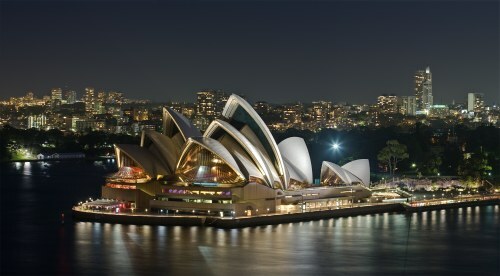 calgary, yyc, flight deals, air canada, sydney, australia, syd, alaska airlines, united airlines, australasia and oceania.